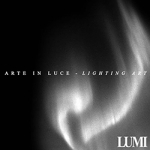 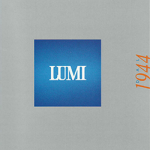 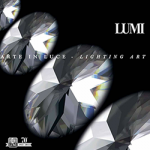 The LUMI collection, realised in over 70 years of strict stylist study, has more than 1700 models, and 500 are currently produced. 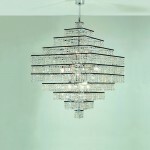 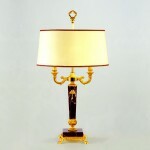 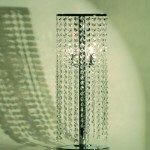 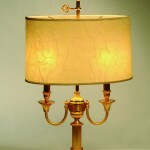 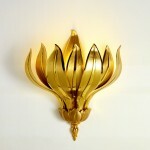 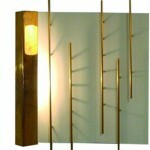 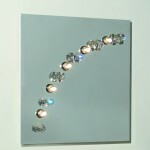 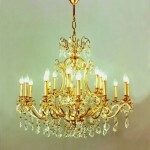 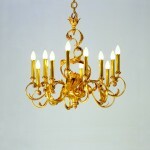 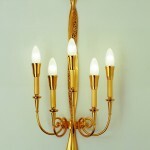 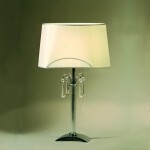 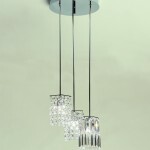 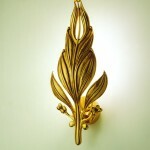 We can sort out any kind of lighting problematic that can appear in prestigious apartment or house. 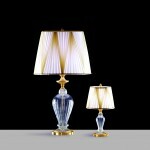 We have at our disposal a huge collection of exclusive models "in fusion" which allows us to realise lighting devices in all the traditional styles: from the Empire to Louis XIV, XV, XVI, to the Liberty.